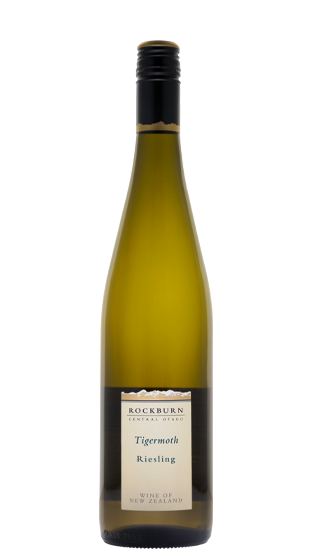 Rockburn takes its name from the rugged, rock-strewn, burn-scarred landscape of Central Otago, with its stunning scenery of rugged mountains and picturesque lakes. 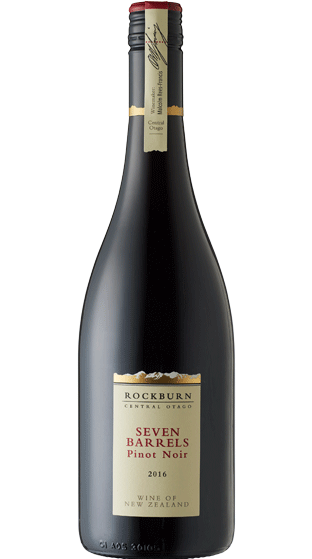 Here, the region shares a climate similar to that of Burgundy, the great Pinot Noir producing region of the world. 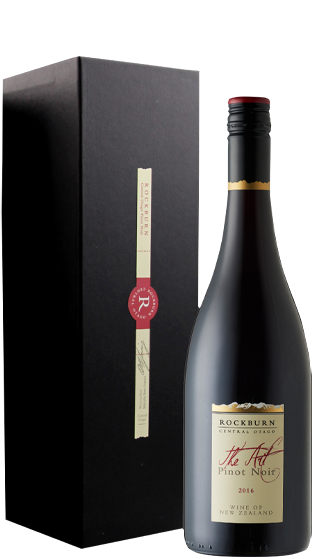 Taking advantage of these climatic conditions and the distinct appellations that have emerged in the area, Rockburn has two vineyard sites – Gibbston Valley and Parkburn, north of Cromwell. 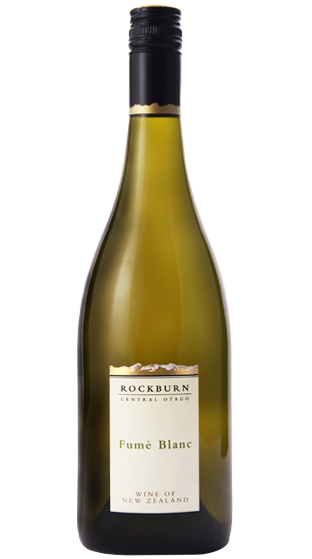 Grapes are all handpicked from these two sites and exhibit strong varietal characteristics. 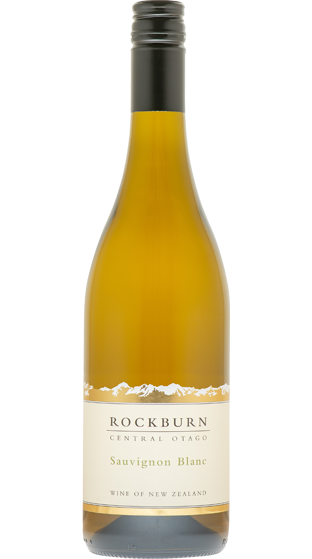 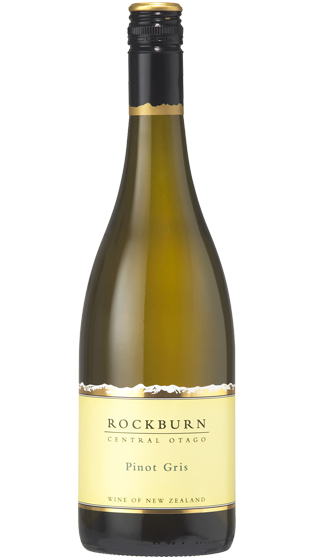 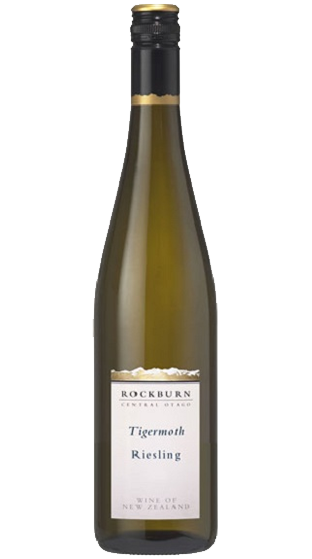 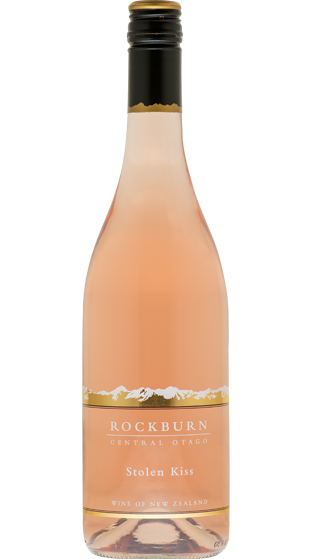 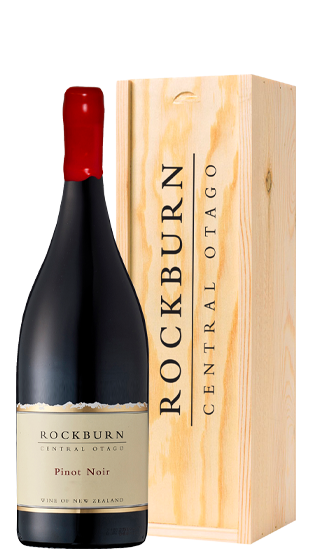 Rockburn's outstanding record is not only confined to their headlining Pinot Noir, but extends throughout the entire portfolio, including a range of white varieties with underlying crisp acidity that is typical of the region. 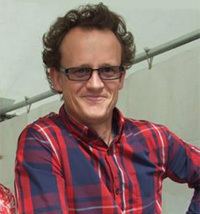 Malcolm Rees-Francis was born into a South Canterbury sheep farming family, and grew up with an innate respect for the land and climate. 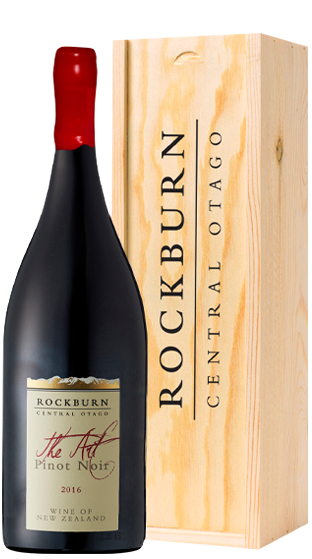 4 years studying Microbiology at the University of Otago lead to dissatisfaction with laboratory work, so rather than become a genetic engineer his next (less than obvious) step was a vintage in Marlborough. 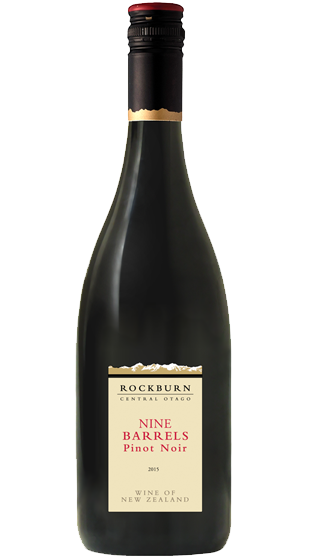 Barely knowing the difference between a red and a white meant the learning curve was a steep one, but the epiphany that even tank cleaning could be strangely satisfying plus the beckoning limitless permutations of wine and winemaking thrust a terrible addiction upon poor Malcolm. 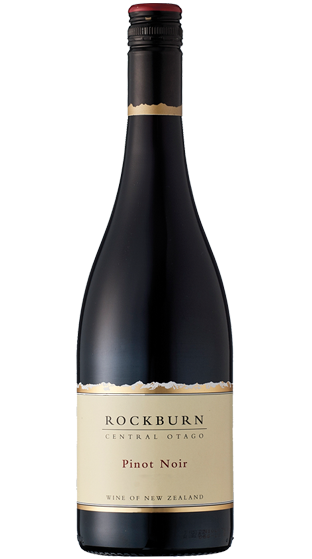 He then worked at Felton Road for 4 years as Assistant Winemaker, choosing to relax by traveling to Oregon USA, there making (and drinking) even more Pinot Noir. 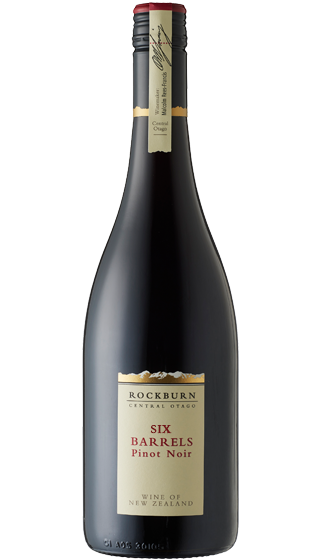 In 2006 he fully succumbed to his dreadful addiction by taking the position of Rockburns' winemaker.